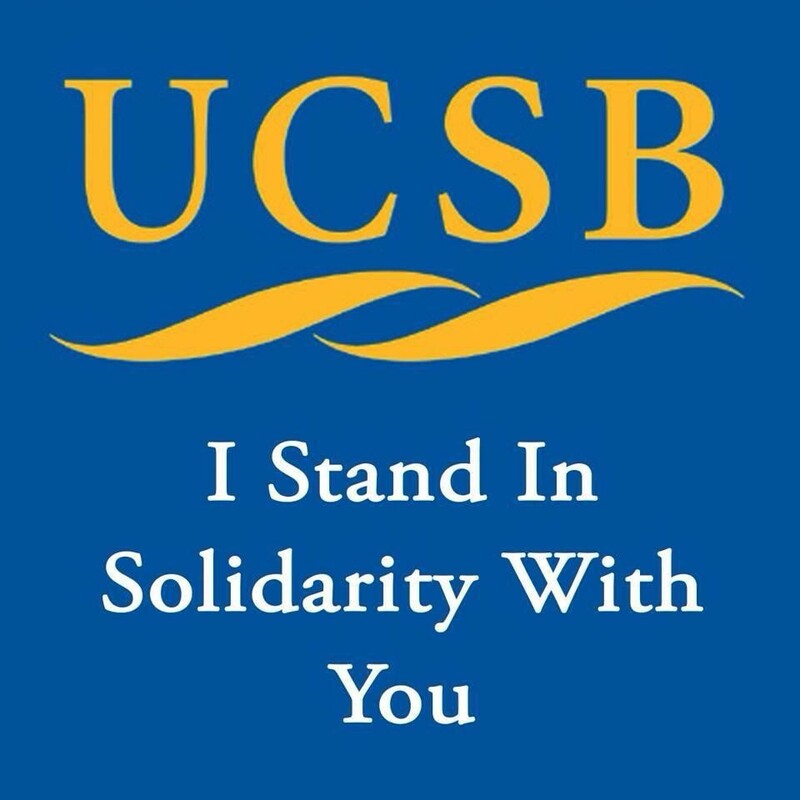 The entire PreventConnect/CALCASA team was devastated by the news of the violent deaths of college students on Friday evening in a small student community near University of California, Santa Barbara. Christopher Ross Michaels-Martinez, 20, San Luis Obispo, Veronika Weiss, 19, Westlake Village, Katie Cooper, 22, Chino Hills, Cheng Yuan Hong, 20, San Jose, Weihan Wang, 20, Fremont and George Chen, 19, San Jose were killed on Friday evening. The killer was Elliot Rodger, 22, whose statements emphasize his feelings that he was “owed something” from women that he didn’t get. 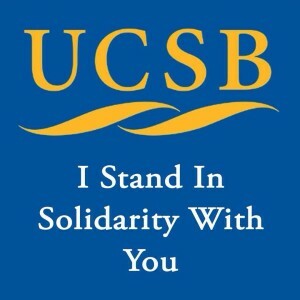 This hits particularly close to home for many PreventConnect/CALCASA staff who have connections to the UCSB community, either as Alumni or via colleagues, friends and family. We stand in solidarity with this community as it begins to heal and join them today in a “Day of Mourning” to commemorate the lives of these 6 young people so full of potential. We remain committed to doing our part in addressing hate violence and gender based violence on college campuses.